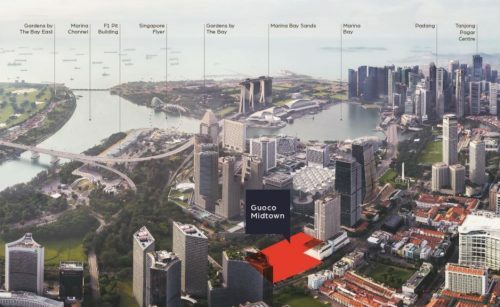 GEORGE TOWN, June 29 – Eastern & Oriental Bhd (E&O) has received over 3,000 registrations for the Tamarind’s second tower, the first executive apartments at its flagship Seri Tanjung Pinang development. 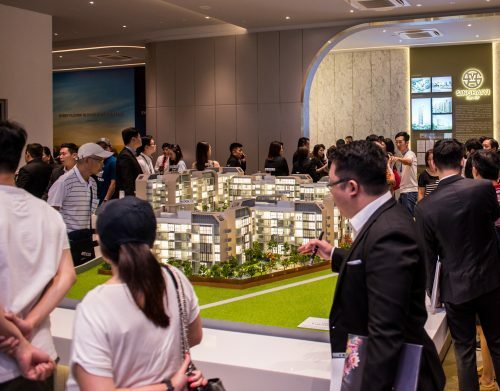 Its marketing and sales general manager (Penang), Christina Lau, said Tower 1B, consisting of 552 units, received an overwhelming response after Tower 1A, launched in February this year, was sold out. “The successful launch of the first tower (Tower 1A) helped to drum up the keen interest for Tower 1B and also people recognised the opportunity to own a prized property in a much-desired address in Penang,” she said in a statement here. 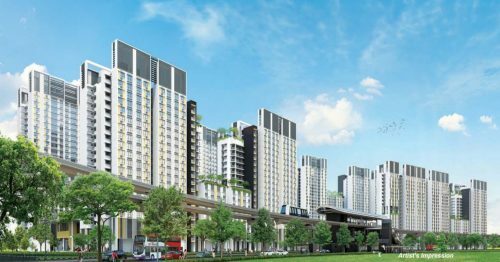 Lau said the project’s attractive pricing, starting from RM600,000, and backed by E&O’s strong brand and track record were among the top reasons for The Tamarind’s appeal. 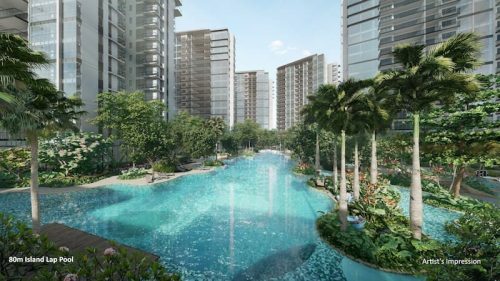 The Tamarind, a 2.8-hectare freehold high-rise development with an estimated gross development value of RM900 million, features two blocks of 33 storeys comprising 1,104 units with three bedrooms and two bathrooms starting from 1,047 sq ft. The project also marked the first time a local property developer collaborates with home furnishing specialist, IKEA, to provide full furnishings of its show unit.